today, i got fully dressed to go precisely nowhere. plans were forgotten about which is sort of annoying, but i’ll get over it. 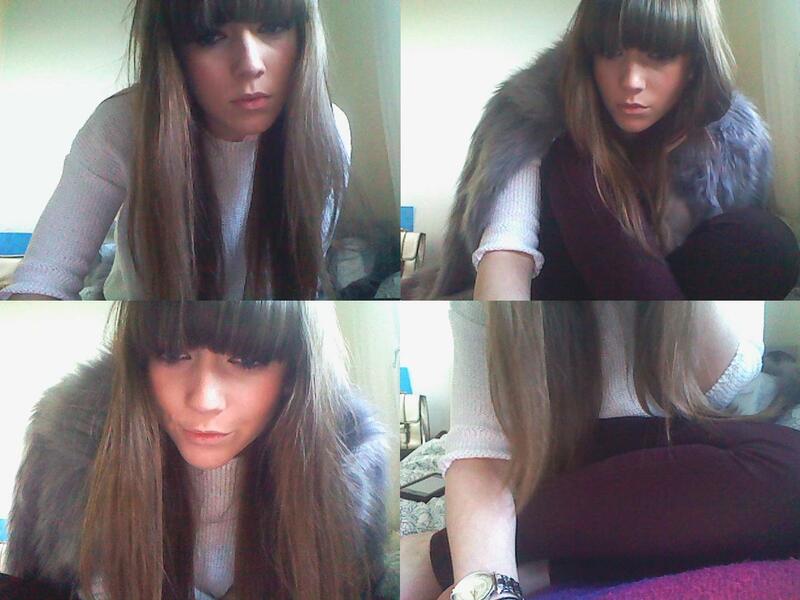 as always, i am favouring berry tones so i felt like pairing my dark purple jeans with my lilac fur coat had to be done. after wanting to move back into my own flat for what seems like forever now, my old housemate came to my rescue and may requiring my obviously awesome (massively joking here) company very soon. trying to aim for an apartment in the centre of town but we’ll see how it works out. i have every part of me crossed.